Click on any of the links below to visit our sponsor's websites. Without these sponsors it would be difficult to perform the services we do, so please support them. Give us a call for your next flower order to arrange your next wedding, funeral, corporate function and special occasion, or just to say “I Love You” flowers. Searles is the leading market innovator in the home garden industry and provides a wide range of exceptionally high quality products that produce excellent results. 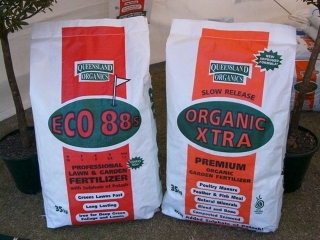 Through its extensive research and development program, a range of high quality products has been designed specifically to suit Australian climatic conditions and to provide you, the customer, with only the very best results. J.C & A.T. Searle Pty Ltd (commonly referred to as Searles), is a family-owned and operated company situated in landscaped country premises on the outskirts of Kilcoy, approximately one hour's travel north west of Brisbane. 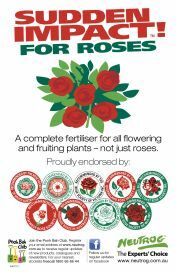 As a family, we are all avid and experienced gardeners and have been producing potting mixes, composts, organic fertilisers, liquid fertilisers and gardening products for over 30 years. Happy Gardening from the Searle Family!